A total of 500 members out of 5156 regis­tered members (9.6 per cent) cast their vote in this election. 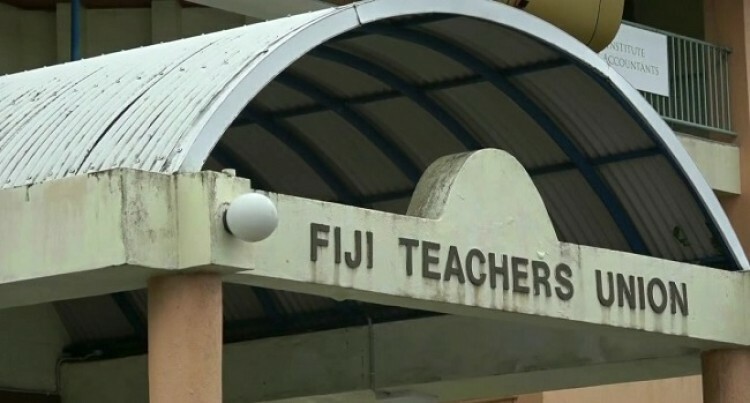 The Fijian Elections Office (FEO) has released the results of the Fiji Teach­ers Union (FTU) national election, which was conducted by the FEO last Satur­day (April 13). The FEO confirms that Nakul Barman Deo and Pranesh Praveen Sharma have been elected as Vice Presidents of the FTU. Pratosh Kumar, Brij Bhan Singh and Madhur Prakash have been elected as new Executive Committee Members. The FEO hopes that members of the FTU in future elections will take advantage of this opportunity to cast their votes because the turnout in this election was noticeably low.